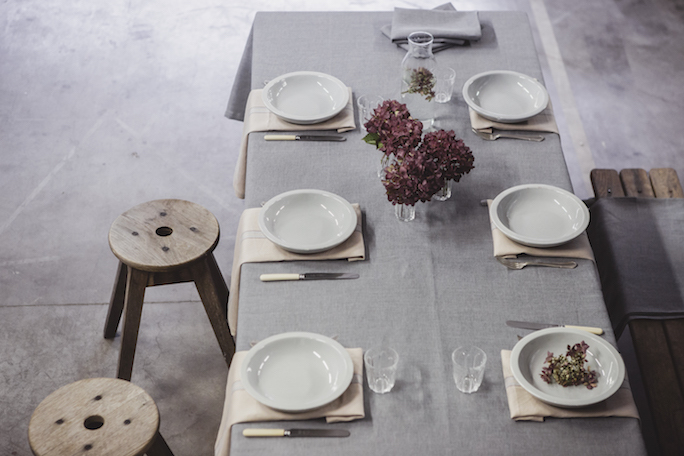 At Libeco, we wondered what perfect linen tablescapes looked like. We sat down together with our stylist and opened up our linen cupboard to see what we could put in action. The result? 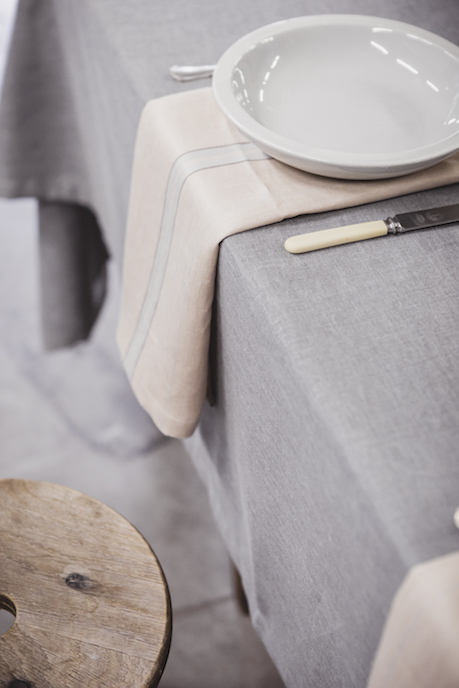 Three suggestions for the perfect linen tablescape. Feel free to use these settings as an inspiration for the holidays. “Less is more” is what summarises our first tablescape. The washed out colors of the Polylin Washed charcoal ground and Norwegian Stripe napkins make this table stand out. Choose your tableware wisely: go for white plates, plain cutlery and neutral glassware. Give your setting a natural touch by adding some flowers. Use fitting colors: a touch of green with a bordeaux to cherry shine makes a perfect accent. Should you have a beautiful wooden table, try a tablerunner. In this way you don’t have to hide your table and you can still protect it. A Polylin Washed charcoal tablerunner is suitable for tables in natural oak, birch, or other similar wood types. If you are looking for a sober yet stylish approach, this will be your type of tablescape. First we start with an organic flax Timmery tablecloth to set the tone. 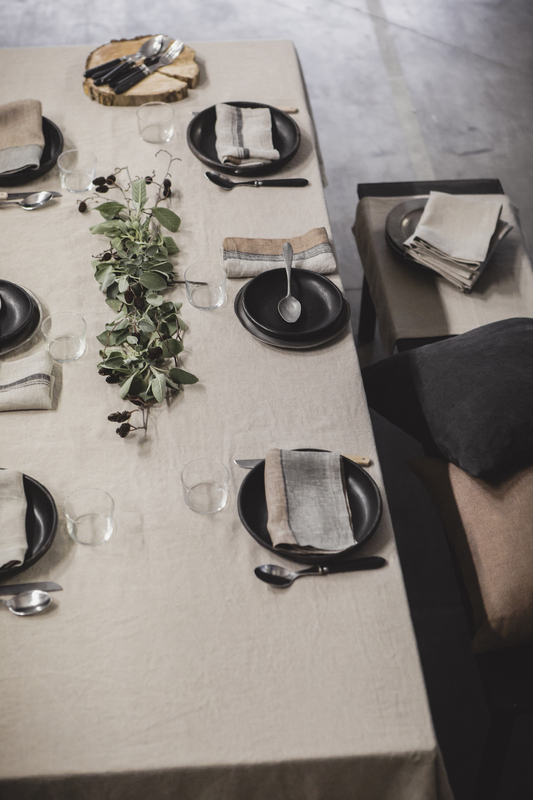 The serene flax color and the typical linen structure form the ideal background for a traditional yet modern tablescape. Then we have the napkins. The Feldhaus collection balances out the background color with its typical washed-out patterns. Don’t be afraid to mix and match. By putting a napkin or two next to the plate, you create a bit of disorder which makes the table more inviting. Next to Feldhaus, our Timmery beeswax brown napkin is a good option. 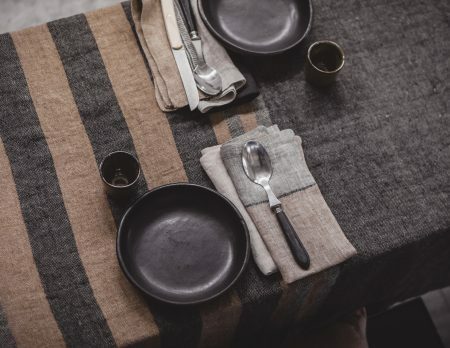 If you choose the Timmery tablecloth in oyster or beeswax brown, the Fjord washed napkin could be an ideal alternative. Looking for some comfortable and suitable cushions to go with? 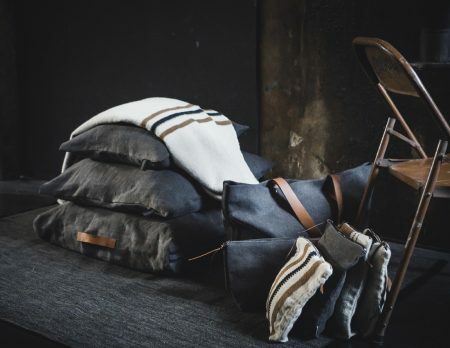 Try the Vancouver or the Rand pillows: 100% linen in a tight weave, preferably in a dark color like arabica, café noir or smoke. Maybe you are looking for something extraordinary, something more intimate? Then this setting might be the one for you. First, find a a dark background. The Polylin black suits your needs there. Should black be too strong a color, you could always go for a dark brown (arabica) or dark grey (smoke) alternative. The Polylin collection also provides napkins in these colors, but a Timmery flax or Feldhaus flax stripe napkin are great alternatives. Next, finish your setting with the necessary tableware. Choose neutral cutlery (like silver) and balance out the color of your plates and glassware with the dark background. 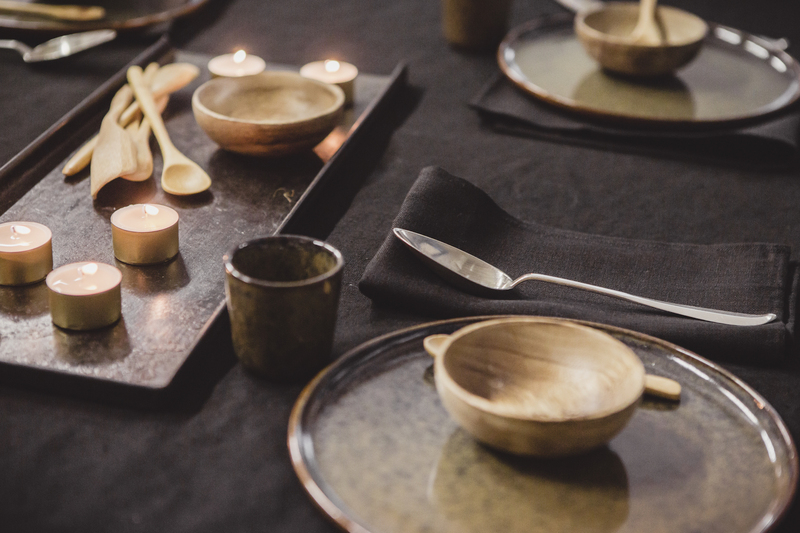 Use elements in natural wood and small candles to add warmth and life to your table. The Libeco Christmas table is peaceful, light and easy to set up. 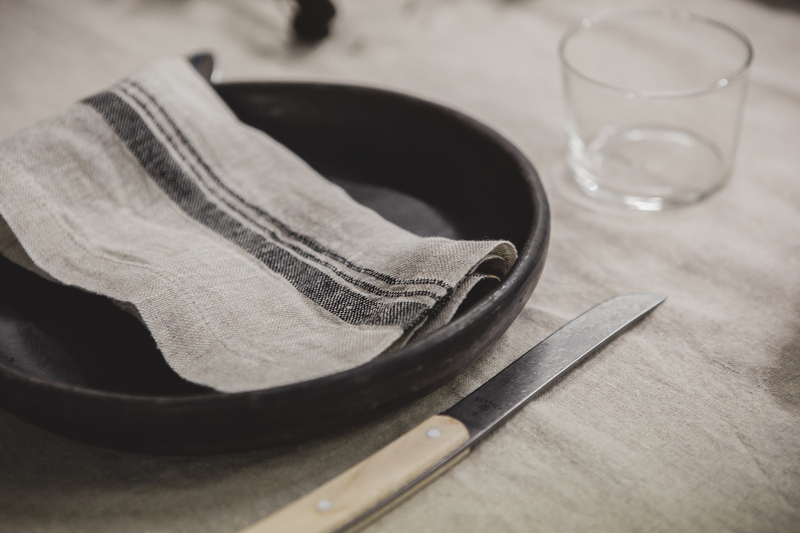 We start with an organic linen Timmery oyster tablecloth. A Polylin white tablecloth could be a suitable alternative as well. When using neutral cutlery and white plates, don’t forget to add a color or two for a perfect balance – red and green are typical for this time of the year. The Evergreen and Prints napkins bring in the Christmas atmosphere and are terrific when used together. Feel free to add some green to your table: fresh pine branches, mistletoe,… but never overdo: less is more. Linen as a gift? We give you 4 reasons why this is a good idea and we will give you some suggestions: perfect gift for him, her or both. At Libeco, we wondered what our perfect tablescape for the holidays would look like… There were 4 suggestions and we could not decide. So we picked them all! Enjoy! In Linen Tips & Tricks, our linen expert will give you some tips on how you can make your linen last for a lifetime. 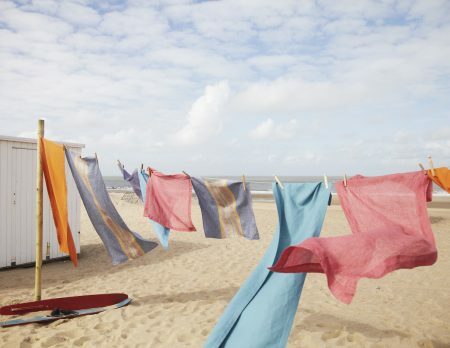 This post is about washing linen.